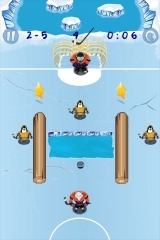 Penguin’s Revenge is a hockey puzzle game. 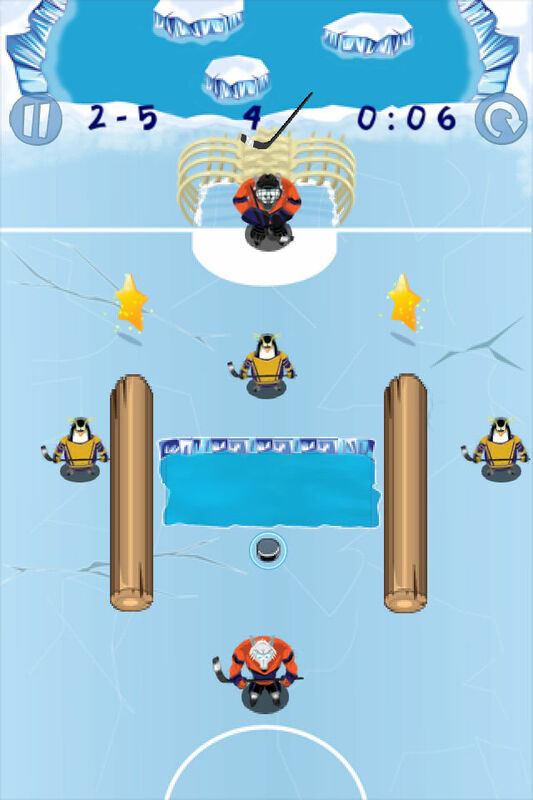 You swipe the screen to launch a hokey disk ans score goals. 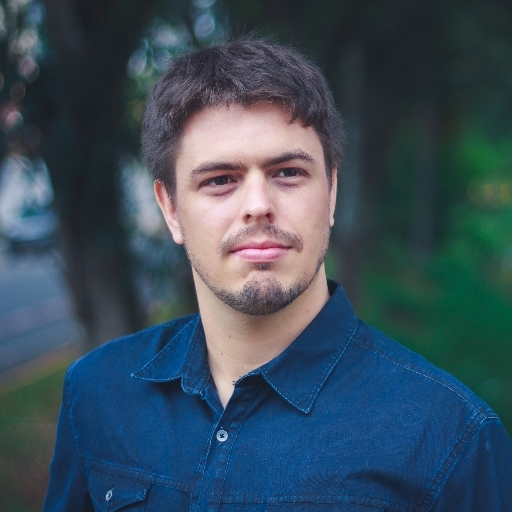 Care though! 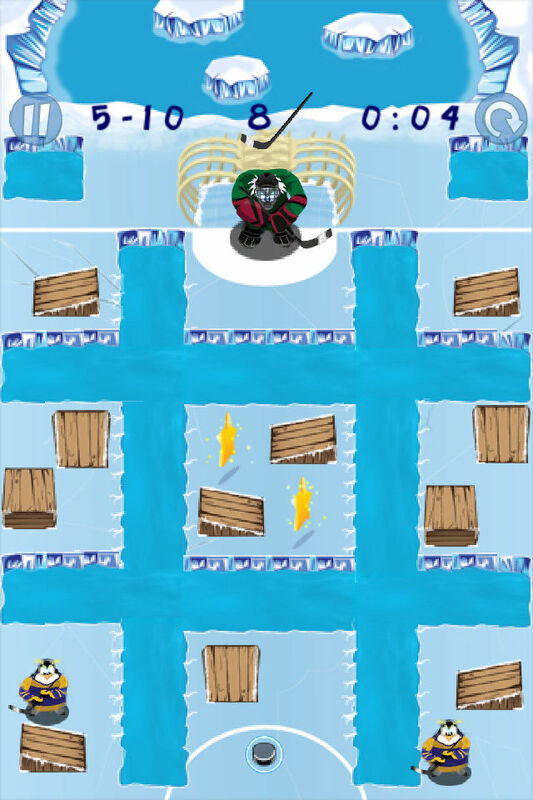 You have a limited number of shots, and hitting an opponent will consume even more shots. Gladly your teammates can help you with that. Hit them for bonus shots! Lead the penguins to victory against wolves, bears and yetis on 50 amazing levels. 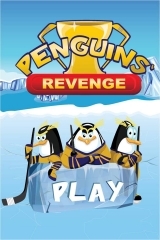 Penguin’s Revenge was Keeplay’s second indie production along with Buggy Farm. 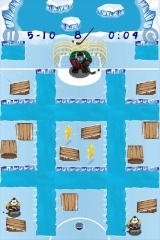 At this point we had already launched ZomBinLaden on both iOS and Android platforms. 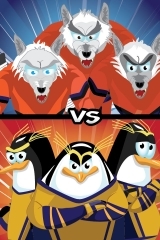 We have then decided to go for two more indie productions. 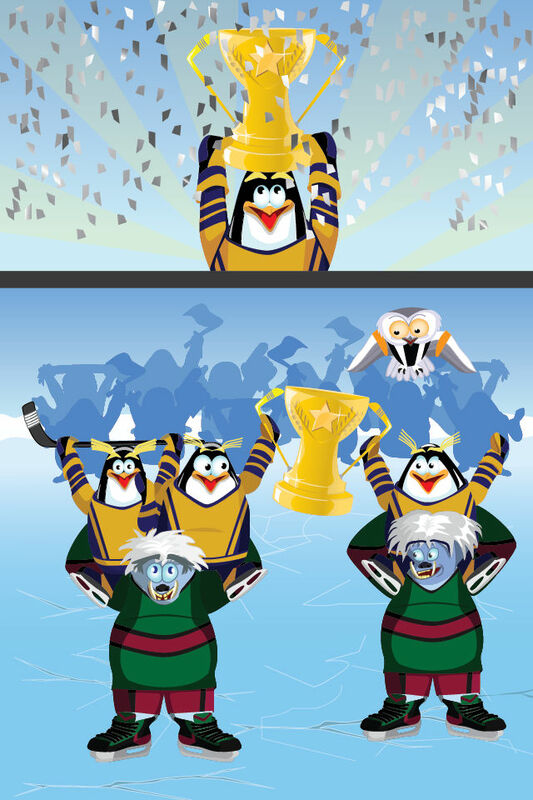 And we decided to develop them with two separate teams. 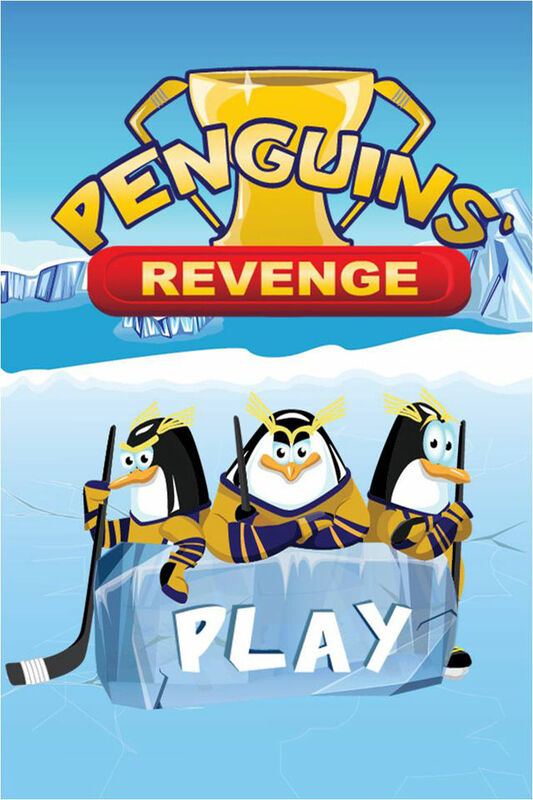 Penguins’ Revenge was first released on iOS and Android in March 2012 and later ported to Kongregate in August 2013.